Orca3D Version 1.5 is now available for Rhino 5, incorporating all of the functionality of the Version 1.4 WIP, including the Marine CFD interface, ISO 12217-2 STIX stability index calculator, and stability criteria evaluation. Orca3D now uses a new licensing system. The old system had a conflict with the Microsoft Windows 10 April 2018 update for network licenses. The new system is more flexible. Orca3D Versions 1.5 and 2.0 WIP use the new CopyMinder system, and all licensed users will receive a new CopyMinder License Key to replace the your existing License Code. Orca3D Version 2.0 Work-in-Progress (WIP) is now available for Rhino 6 users. 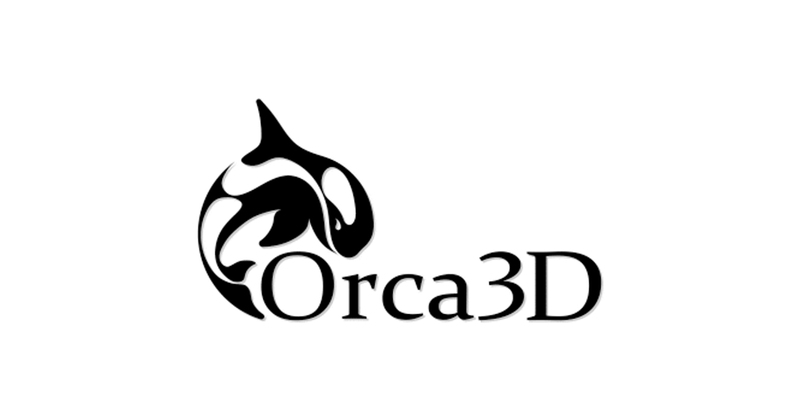 As a WIP, it is available to those with an Orca3D Version 1.x license at no charge. Version 2.0 WIP builds on Version 1.5 in order to achieve compatibility with Rhino 6 and includes the Marine CFD interface. Once the WIP transitions to a full release, it will become a paid upgrade for Version 1 users. as mentioned above, the WIP uses the new licensing system. After the initial full release of Version 2, development will focus on adding significant new capability, especially in the areas of compartmentation, free surface, intact and damaged stability analysis, and resistance prediction. Some of these features will be additions to the current Level 1 and Level 2 offerings, and some will form a new Level 3. As with previous versions, there will be WIP releases so our users can try the new functionality and provide feedback.